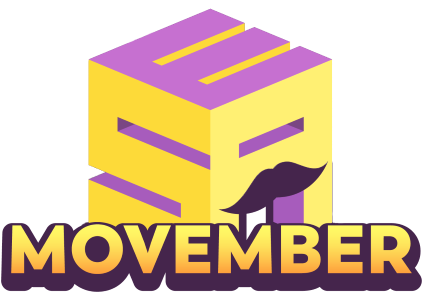 ESA Movember is a 3-day weekend marathon at the end of November in aid of The Movember Foundation, the global men’s health charity. Unlike usual ESA events, this is an online marathon where most of the runs will be performed from home. All dates and times are given in Europe/Berlin timezone (UTC+01:00). All dates and times are given in your local timezone. The schedule was last updated January 29, 2019 at 13:21:48 .